Billionaire Francis Choi is known as the "King of Toys" after he founded Early Light International, now the largest toy company in the world. Choi has worked with brands like Mattel, Lionel, and Hasbro during his more than 40 years as CEO of ELI. 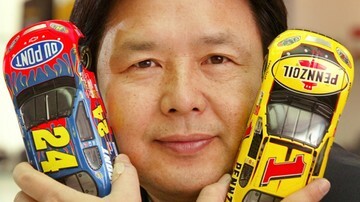 Choi was inducted into the Diecast Hall of Fame for his contribution to the toy and collector communities as part of the Class of 2011.